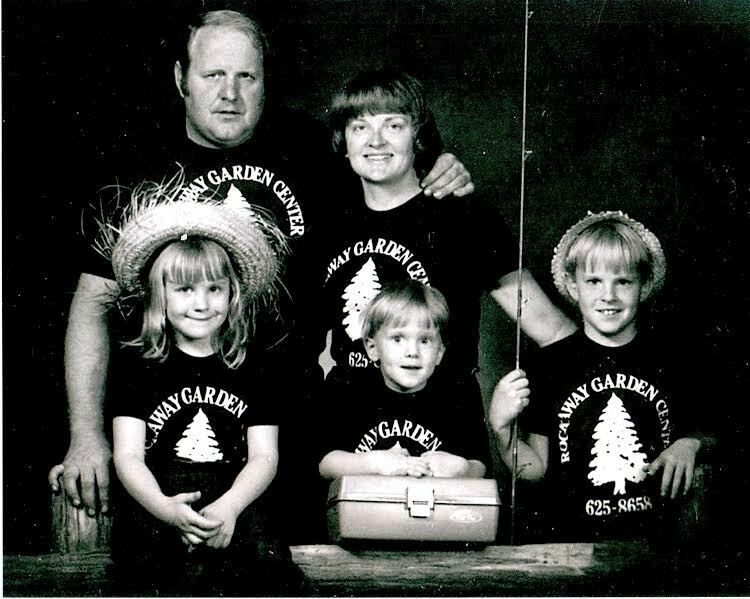 Since they were small children, the love of their nursery and gardening has been engrained in Greg Jr. and Brian Burghardt. They worked at the family Garden Center and Tree Farms growing up and they went on to receive degrees from Rutgers University in Plant Science and Landscape Design, respectively. Since moving to Jacksonville some 12 years ago Greg and Brian worked for two of the largest and most successful landscape companies in the United States, Davey Tree Company and ValleyCrest Landscape Companies respectfully. Coupling their lifelong family business experience with the tried and true experience of working with two of the nation’s most respected horticultural organizations here locally in Jacksonville give the brothers a dynamic perspective as well as unique experience within the green industry. Rockaway Garden Center was founded in 1981, in Rockaway, New Jersey and reinvented in 2009 as Rockaway Inc. when Greg and Brian saw the need for an independent horticultural service provider to serve the greater beaches local community. Rockaway, Inc. is a full service landscape provider. Whether its advice you need, landscape design and installation, landscape maintenance, personal gardening services, irrigation, lighting services or commercial horticultural management services, you will be taken care of by the knowledgeable and passionate Rockaway, Inc. team. Greg and Brian’s passion and dedication to the business is truly evident by simply visiting the garden center or any of the landscape projects throughout the Jacksonville area. Owned and Managed a successful landscape design business in Jacksonville, FL for 11 years. Excellent customer service skills, design skills and plant knowledge. Head of the Personal Gardening Services division at Rockaway, Inc.